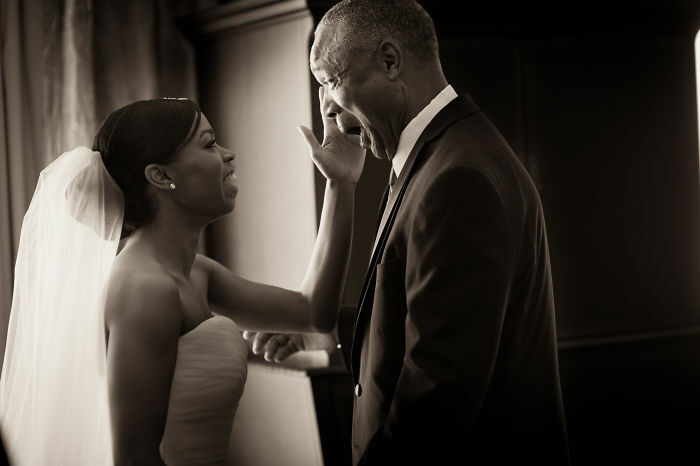 Whether she’s a toddler or a fully independent adult, a daughter is always a father’s little girl. 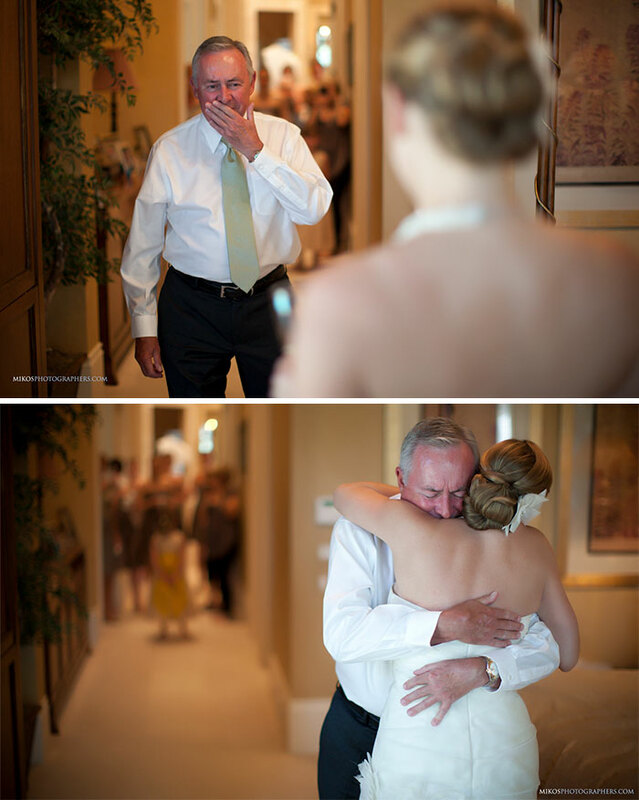 So when seeing her in a white gown on arguably the biggest day of her life, things are bound to get emotional. 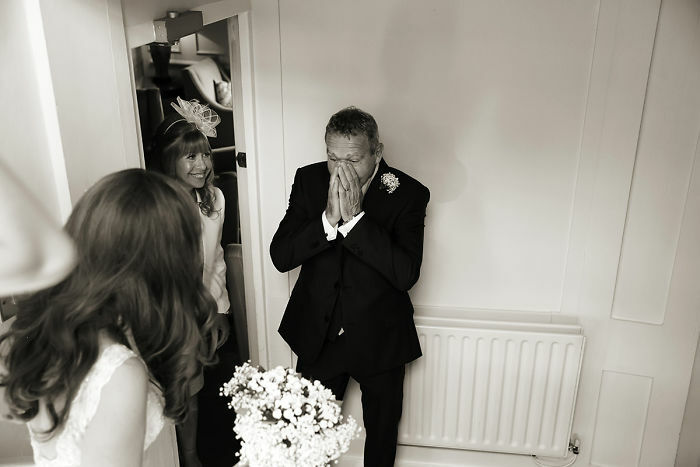 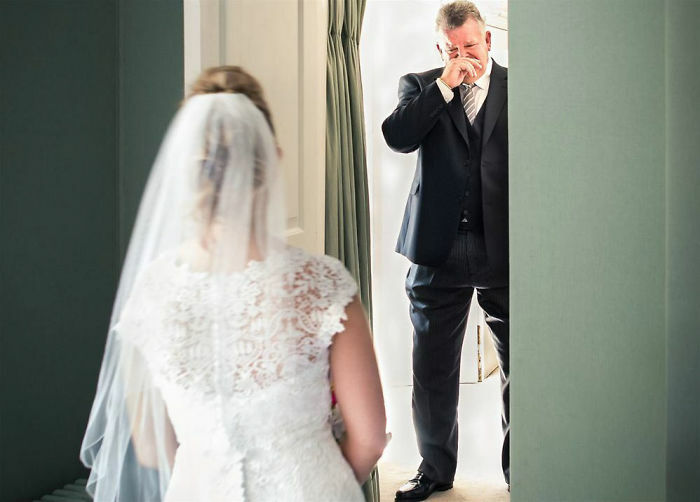 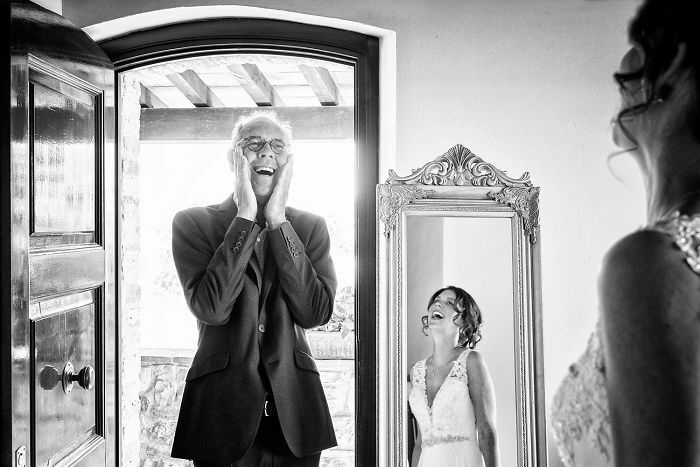 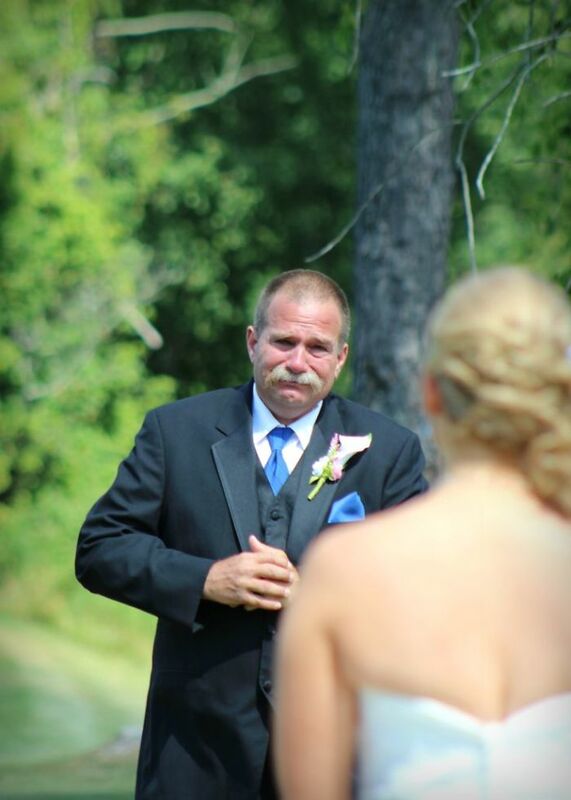 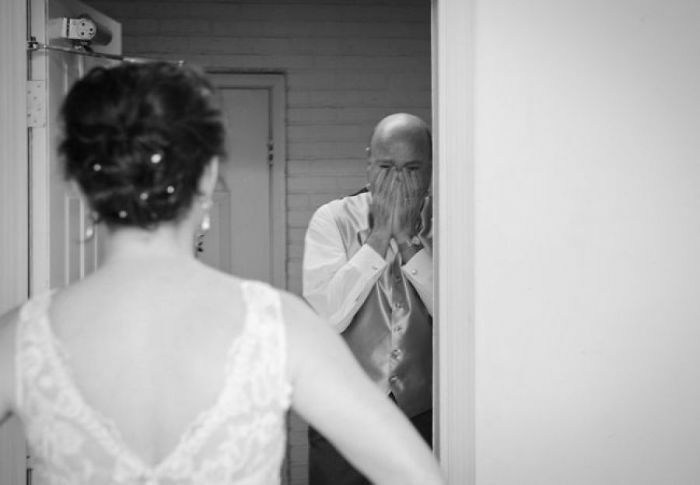 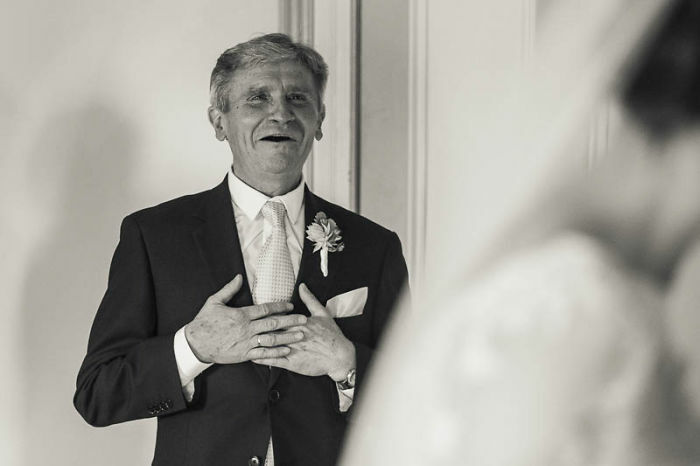 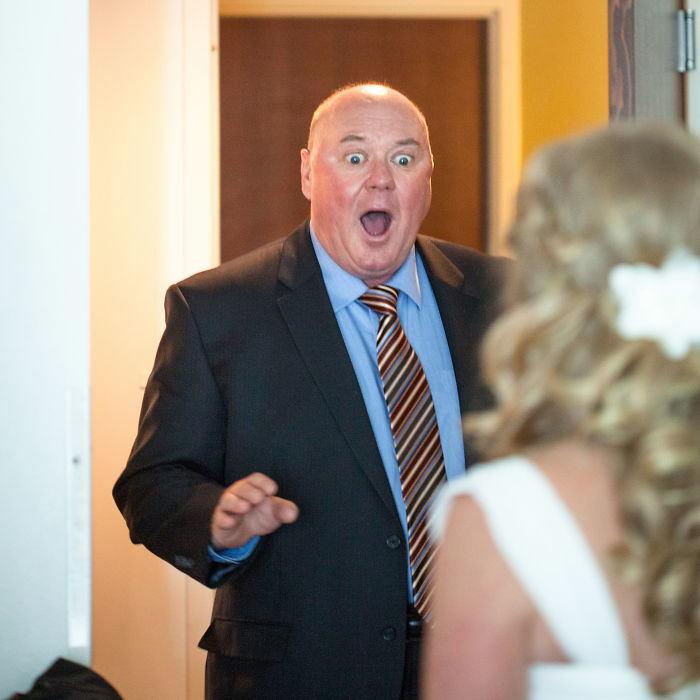 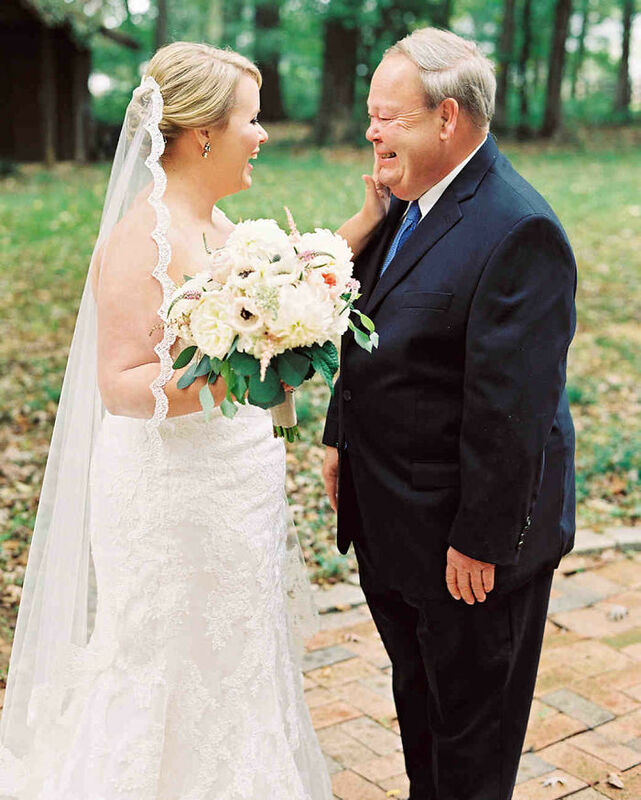 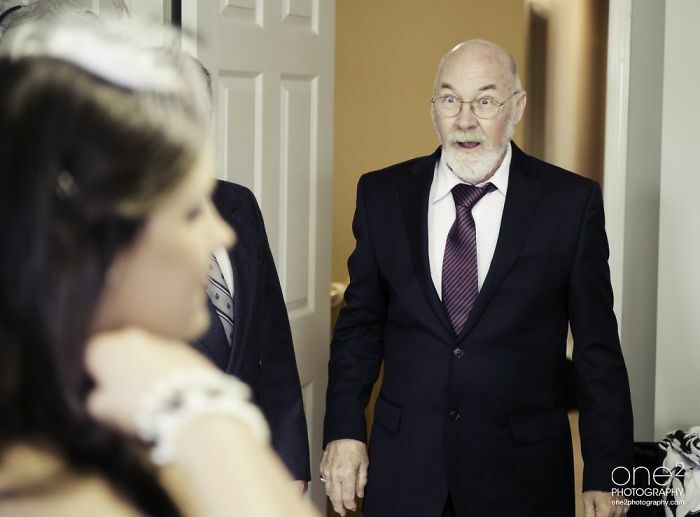 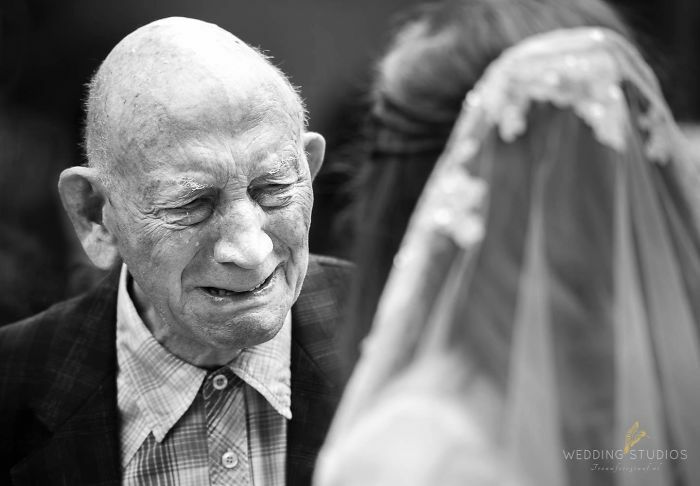 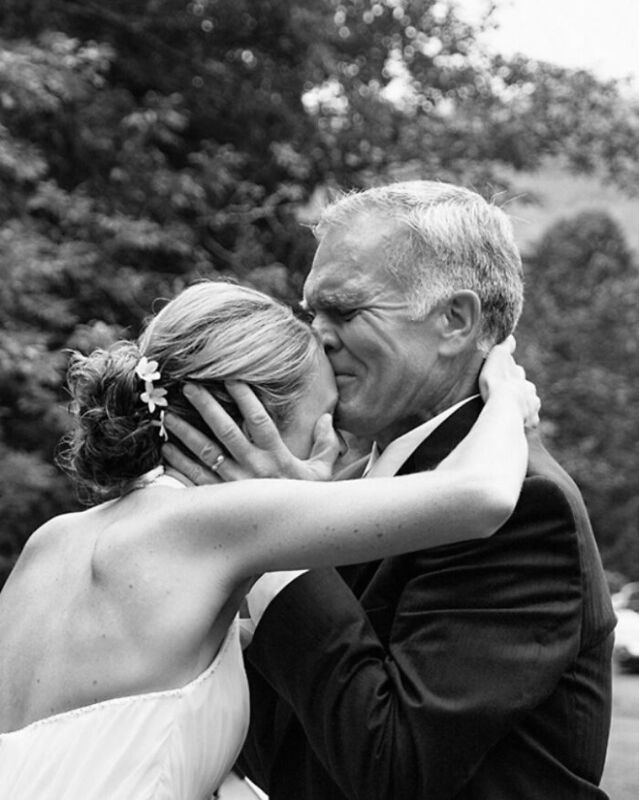 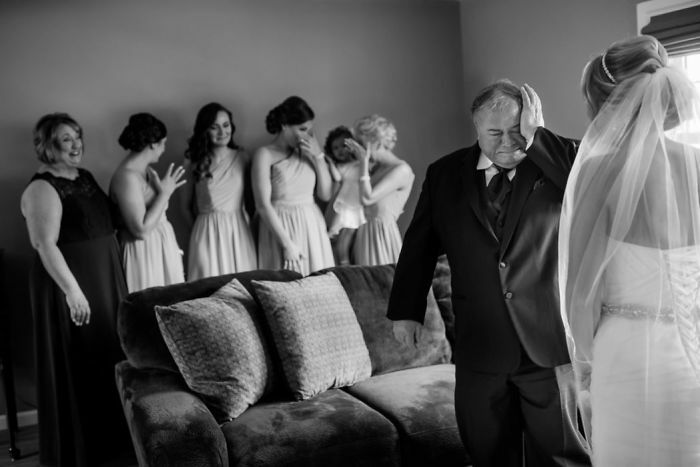 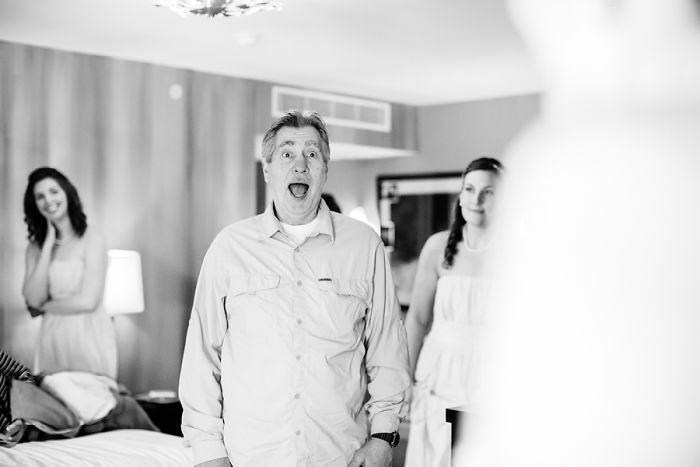 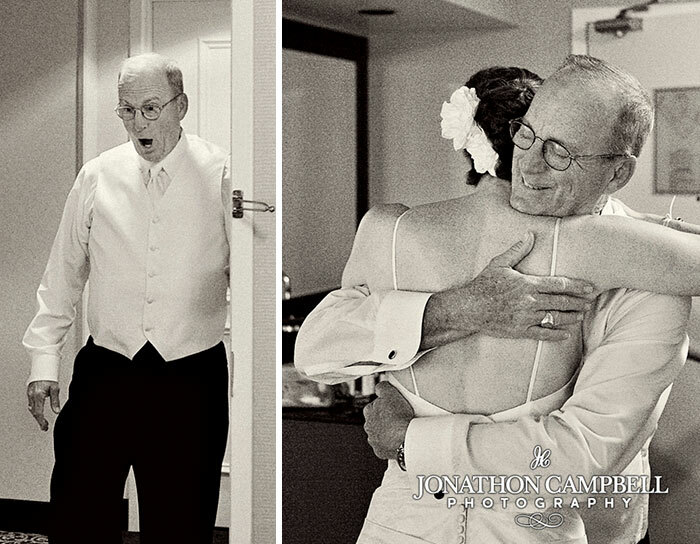 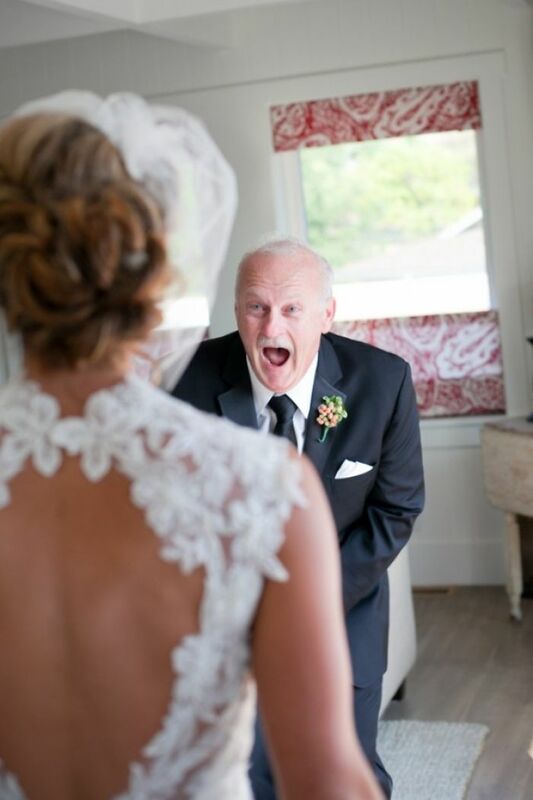 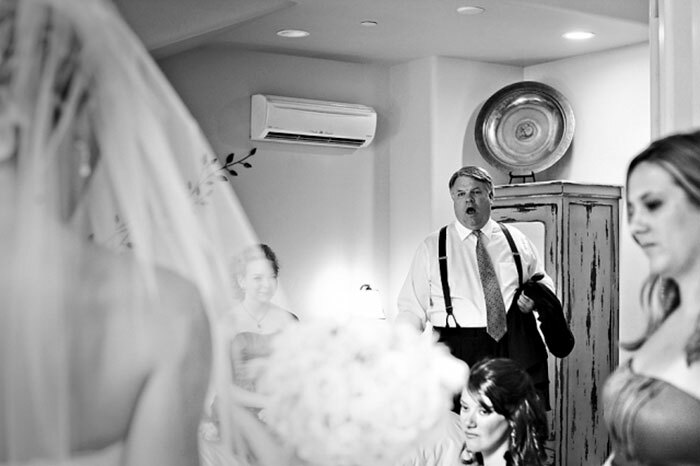 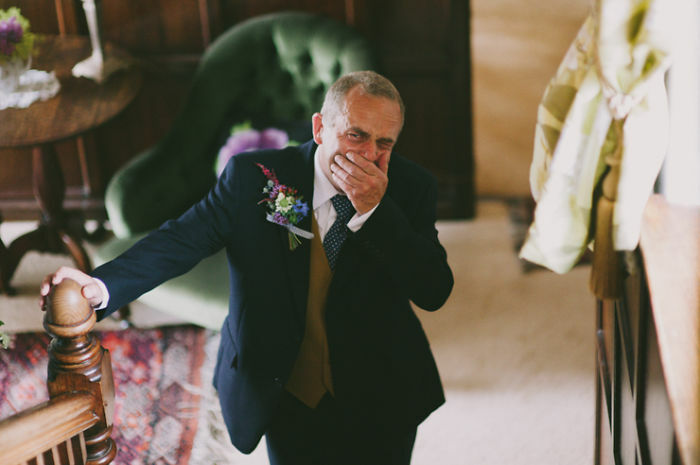 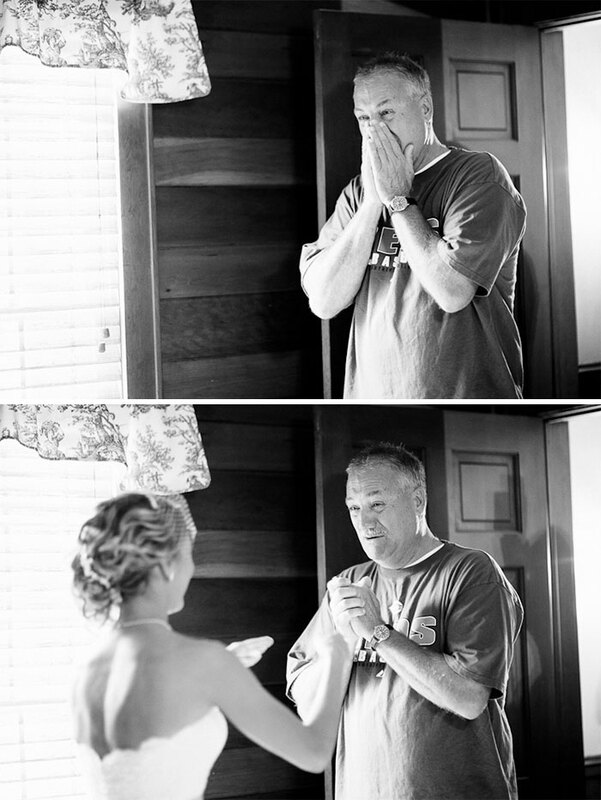 Here are 20 of our favorite photos featuring dads who couldn’t help getting a little emotional upon seeing their daughters on their wedding day.